In the time that has passed since last year’s return of his Bonnie “Prince” BIlly moniker, Wolfroy Goes to Town, Will Oldham has not only been exploring communal self-deprecation with David Byrne on the soundtrack for this year’s Robert Smith non-biopic, This Must Be the Place and collaborating with Mariee Sioux on an aptly titled Bonnie and Mariee EP. 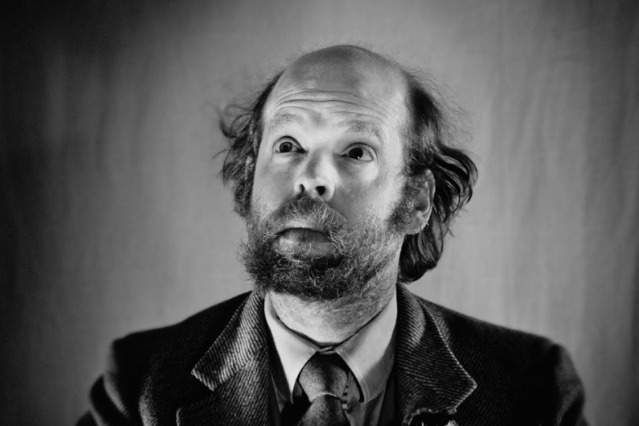 He’s also been hard at work at his sort-of-memoir, Will Oldham on Bonnie “Prince” Billy. Now, he’s announced that yet another EP, Now Here’s My Plan, will be released in conjunction with that book. Now Here’s My Plan, Oldham’s 26th EP since 1993, arrives July 24 via Drag City and Domino and will feature new versions of old songs, so there’s nothing particularly new and shiny about it, but the six tracks will serve as a sort of primer for those purchasing the book in the States, where it’s slated for a September publication (it’s already available in the UK, in paperback and limited edition), a few months ahead of time.